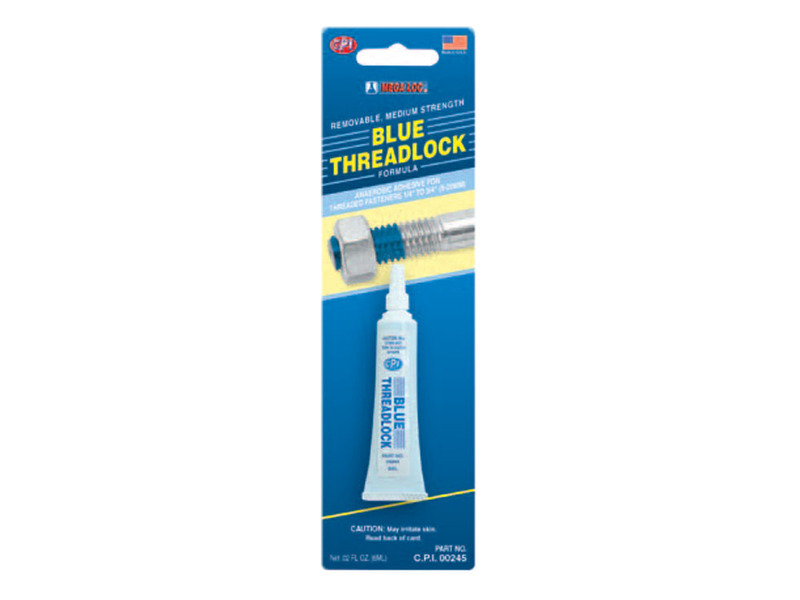 CPI BLUE THREADLOCK is O.E.M. specified. All purpose medium strength threadlocker is ideal for nut and bolt applications 6mm to 20mm. RESISTS VIBRATION and temperatures to 150˚C. 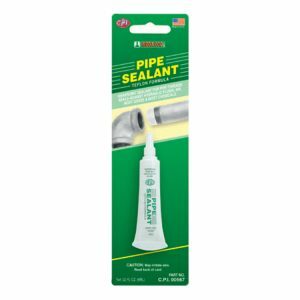 Eliminates lock nut and lock washers. Prevents corrosion. Can be disassembled with hand tools.